Maison et Objet: Hottest Highlights! The exhibitor listing for Maison et Objet is packed full of innovative designers and beautiful products but a few stood out among the rest. This group displays the wide array of design goodies that will be on display at Maison et Objet. There’s something to drool over for every design aesthetic. 1. Atelier du Liseron G Naudin (Hall 4, A42). 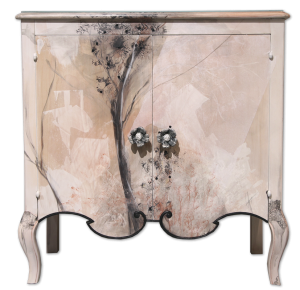 These beautiful, painted pieces of furniture would make such a lovely statement in your home. This brand’s hallmark is bespoke painted creations, whether it be furniture, murals, or panels. These pieces would make an art gallery of any room! 2. Fanny Laugier Porcelain (Stand 4, D24). 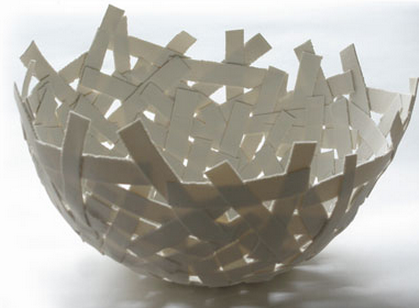 These pieces capitalize on creative uses of the porcelain. I love how they’ve used such and elegant and classic medium in unexpected and occasionally humorous ways. This brands’ exquisite furniture made a great momentum at Hall 7. All pieces on the stand looked stunning! 4. Valerie Casado (Hall 4, C40 & D39). These unusual pieces snagged my attention immediately. 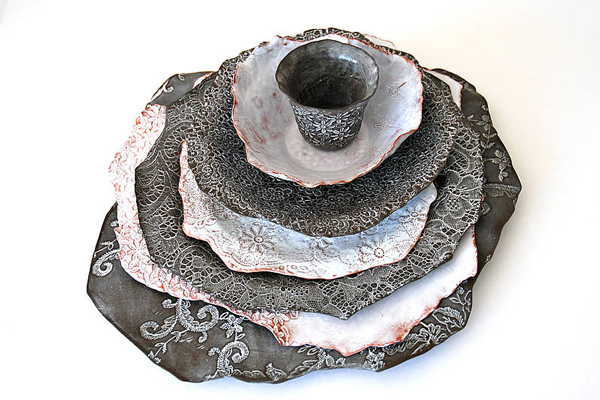 The rough & organic lines, bold use of texture, and gorgeous subtle glazes make for an incredible collection. They’re so pretty I think I’d be afraid to actually use them – though what an interesting table setting these would make! 6. Elgin (Hall 5A, E62 & F61). 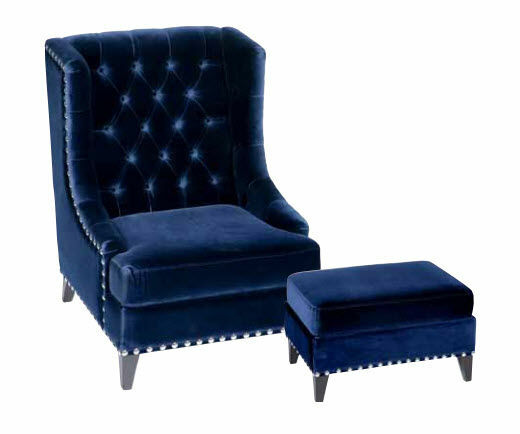 This furniture company combines classic silhouettes with colorful, sumptuous fabrics and edgy decorative detailing to create sleek, luxurious furnishings for the home. The company also features glassware, lighting, and home accessories. The ‘fresh classics’, as they called theirselves, made a tremendous impacto with the BIG Diana floor lamp. A big yet cute and cozy lamp for any large living room.